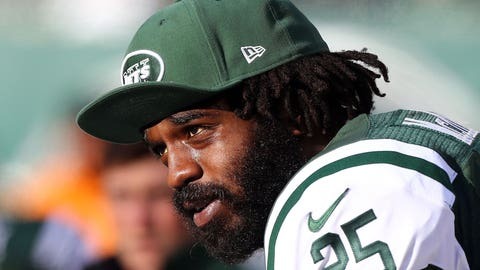 The man accused of a road-rage shooting that killed former NFL running back Joe McKnight pleaded not guilty to a second-degree murder charge on Monday, reports The Advocate. Gasser, 55, made the plea during his arraignment. Gasser, who faces life in jail if convicted on the charge, has been in custody since Dec. 5, four days after McKnight was shot in on New Orleans area highway. His bail is set at $750,000. Investigators have said both McKnight and Gasser were driving wild and yelling at each other before they stopped and McKnight walked over to Gasser’s vehicle. The 28-year-old McKnight then confronted Gasser, who was still seated in his car, when Gasser pulled out a gun and shot McKnight three times. Gasser was originally released by the Jefferson Parish Sheriff's Office the day after the shooting without being charged, but later charged with a single count of manslaughter, before the charges were upped to second-degree murder.